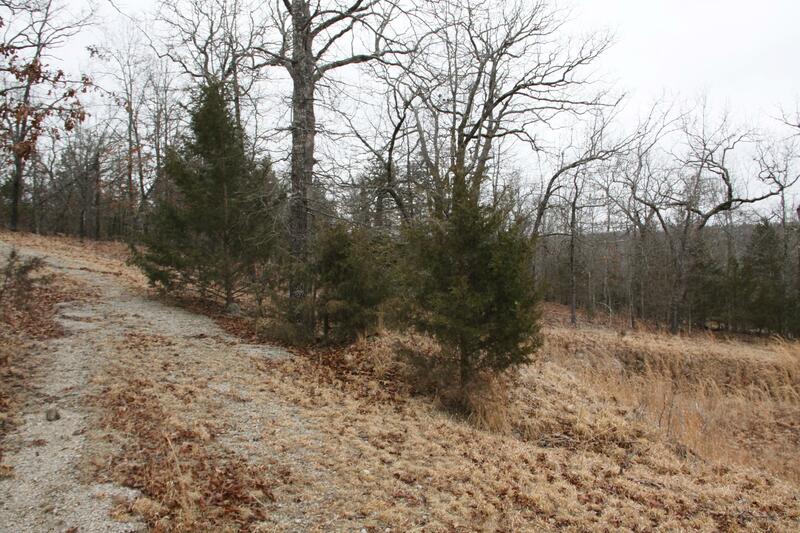 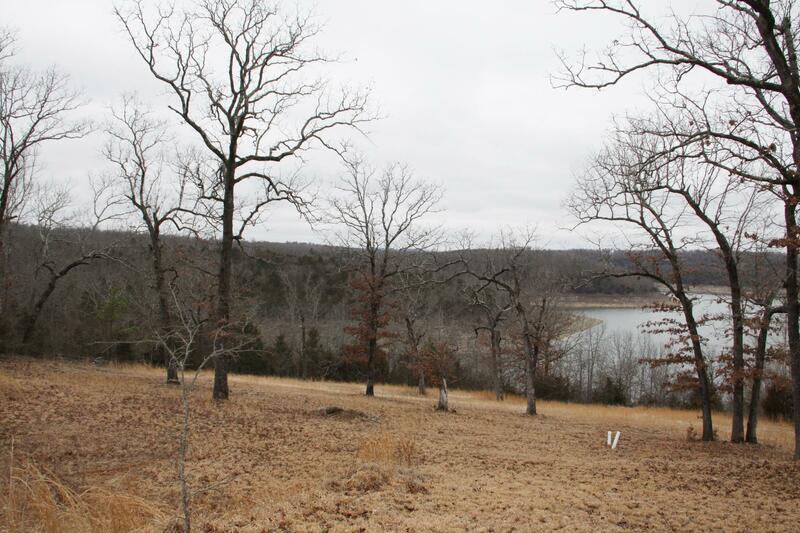 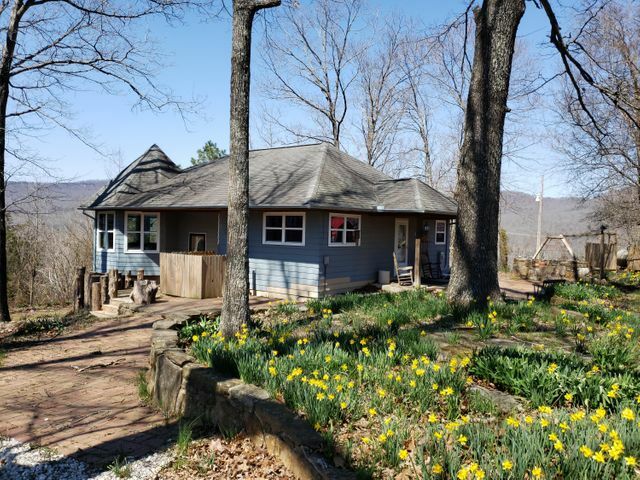 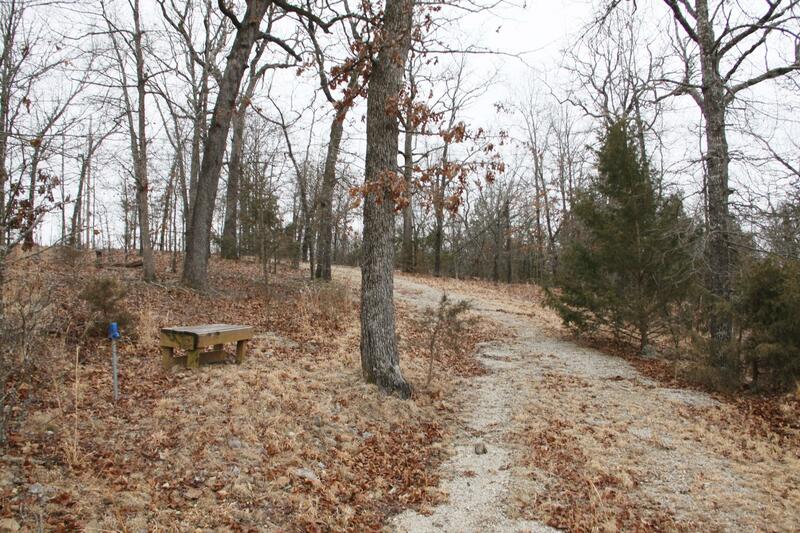 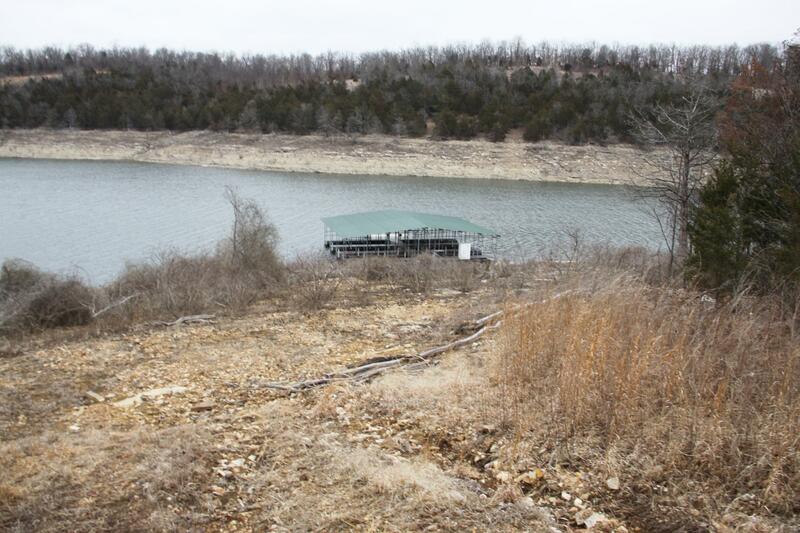 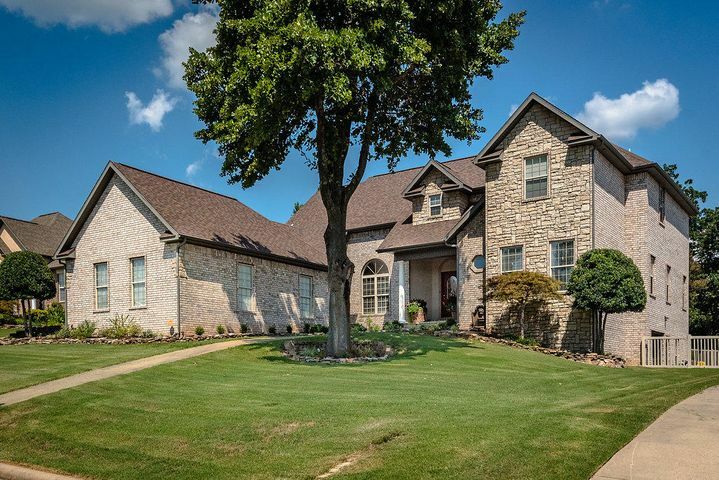 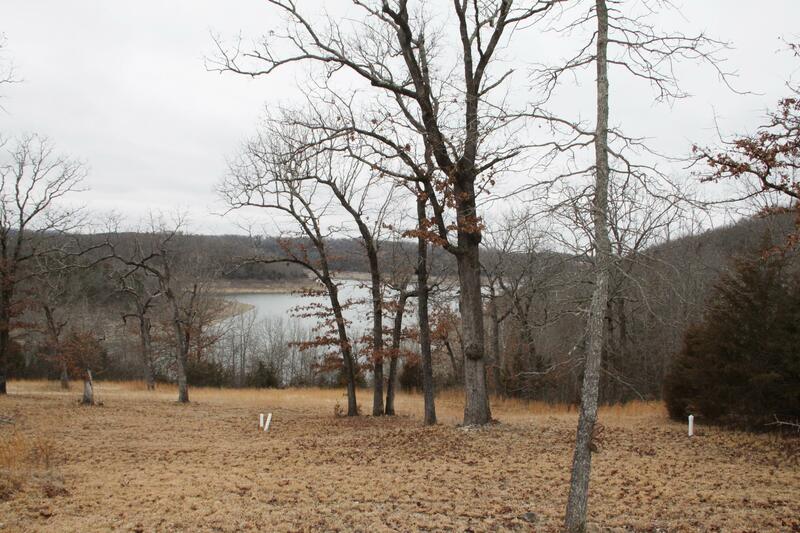 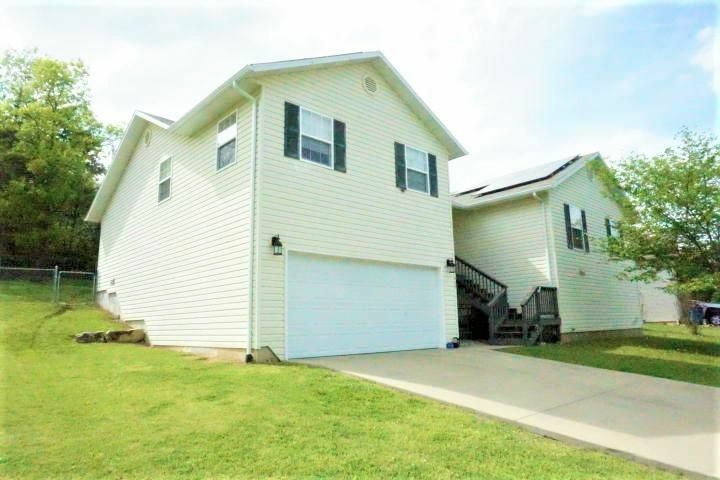 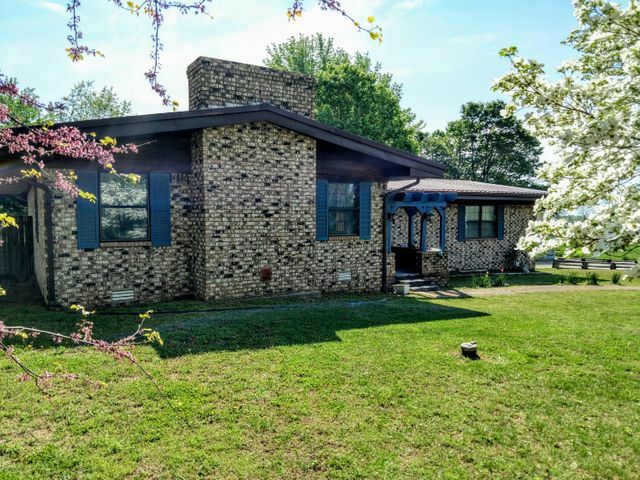 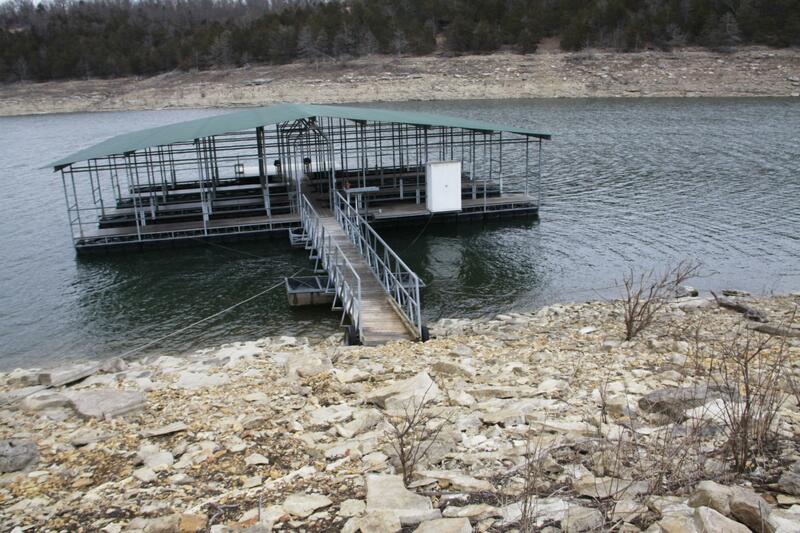 Great location on Bull Shoals Lake. 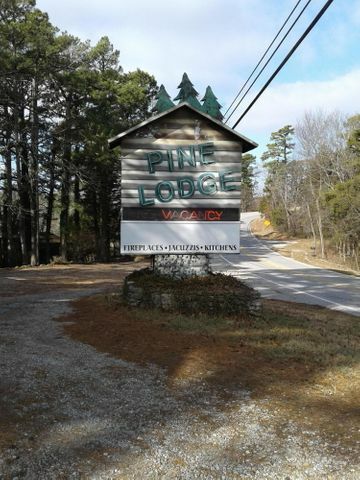 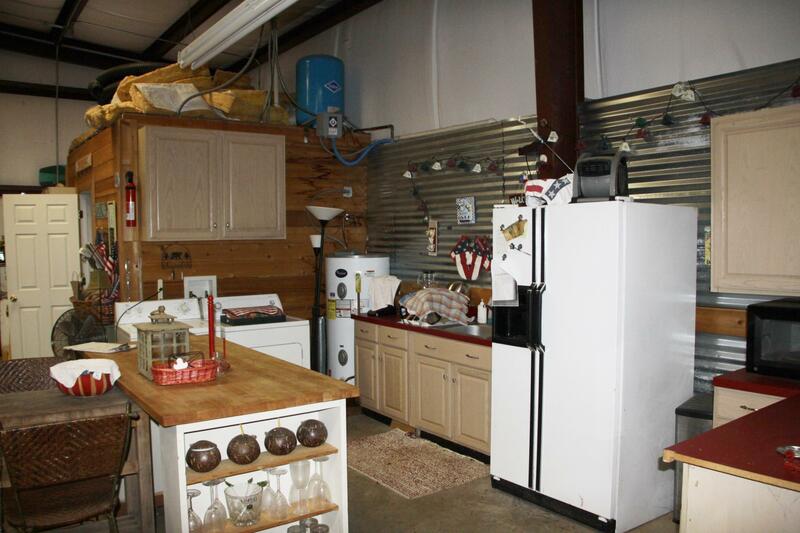 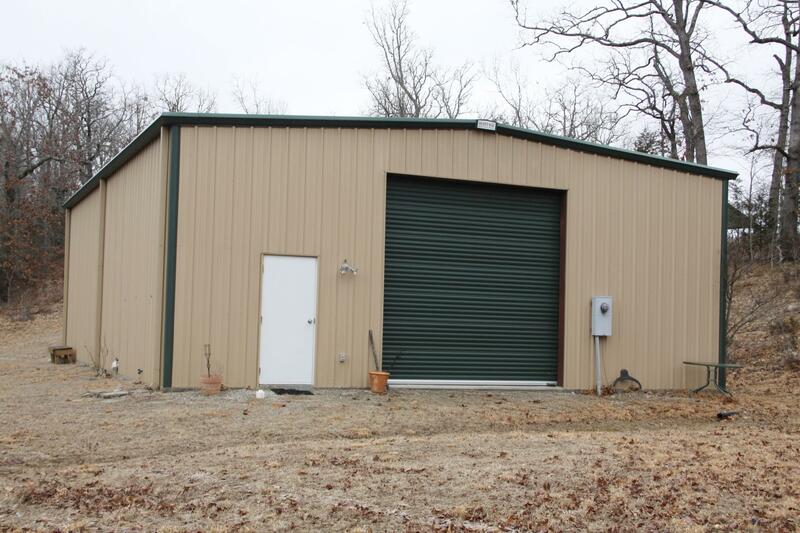 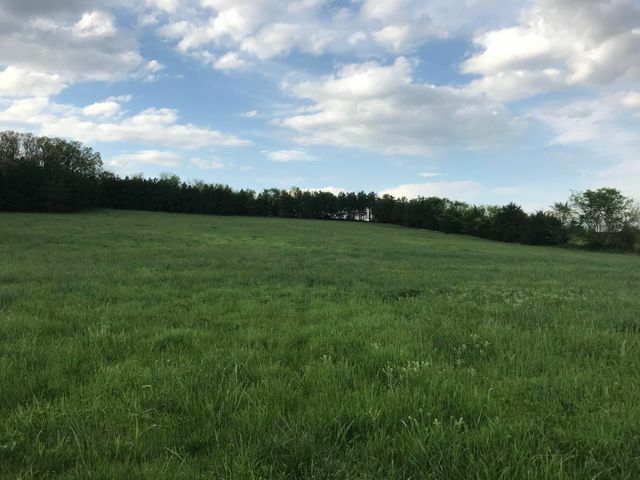 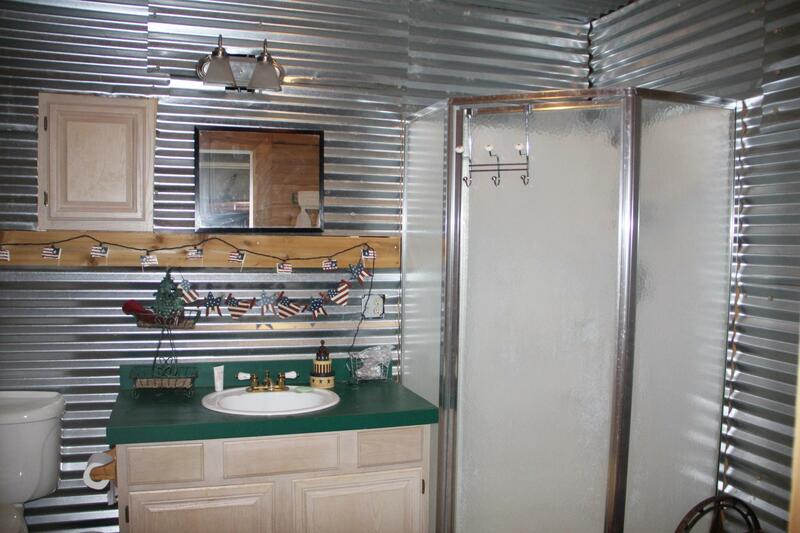 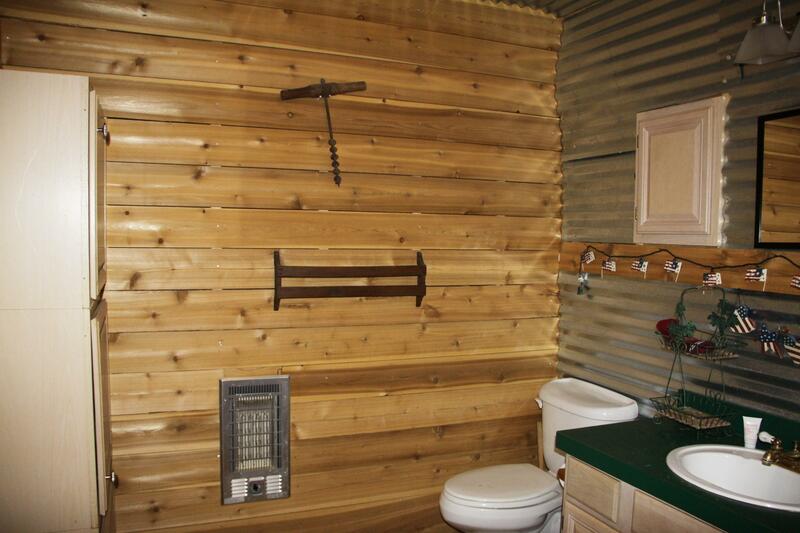 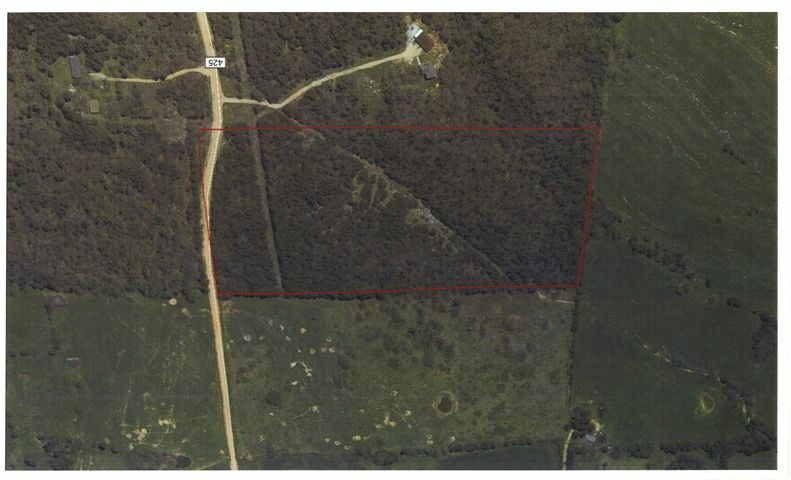 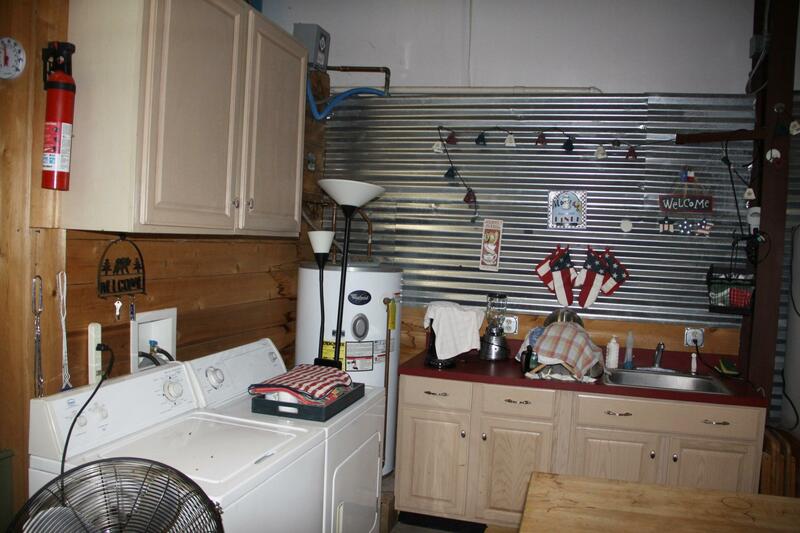 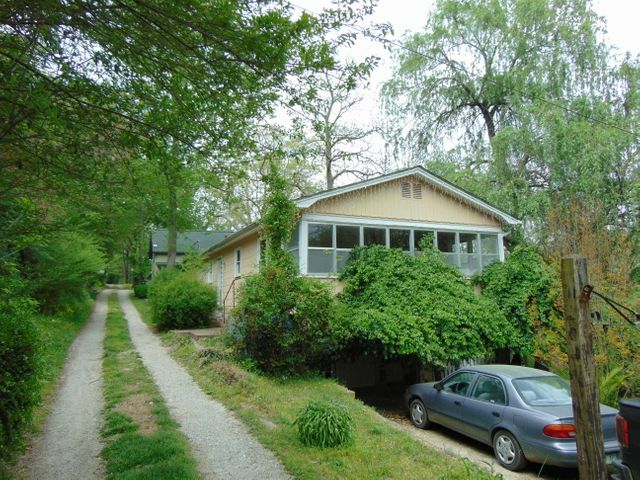 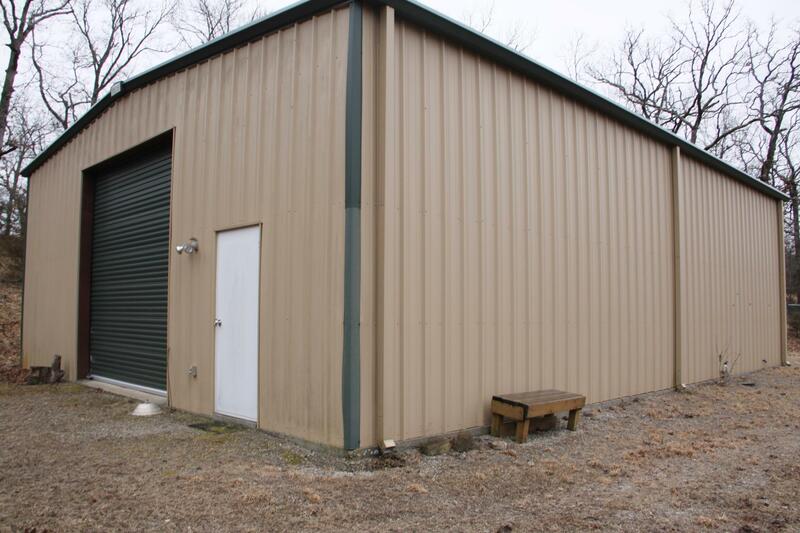 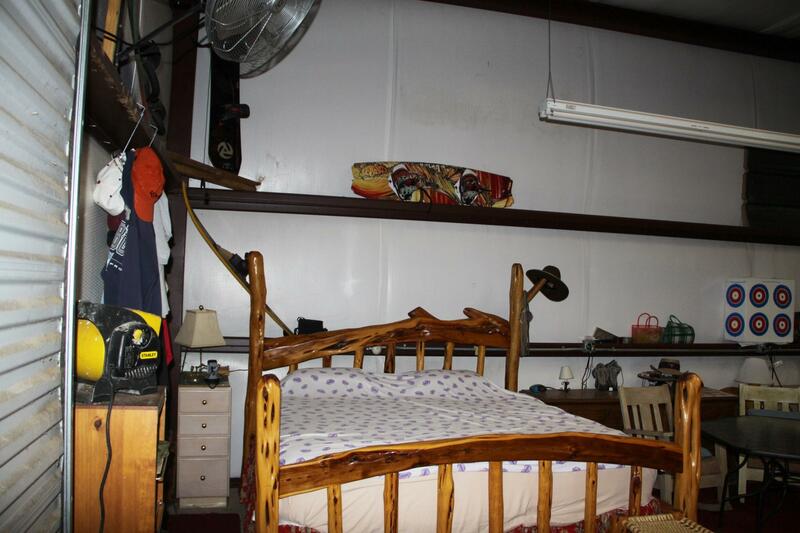 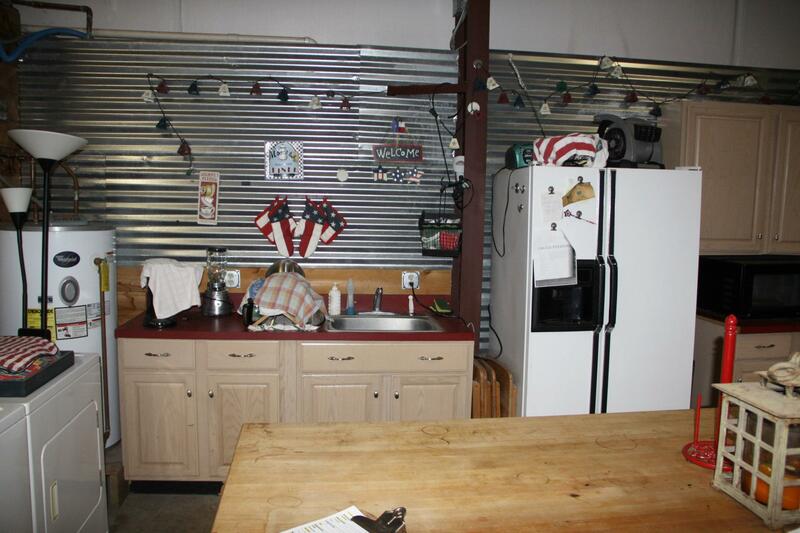 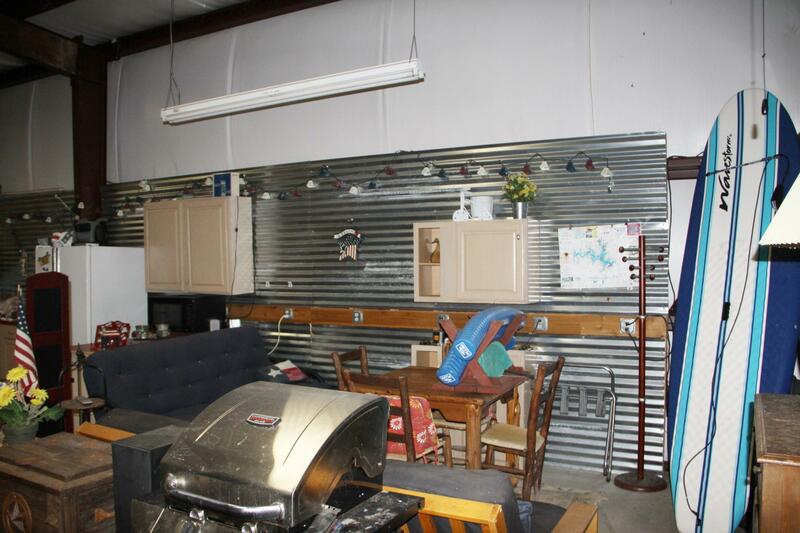 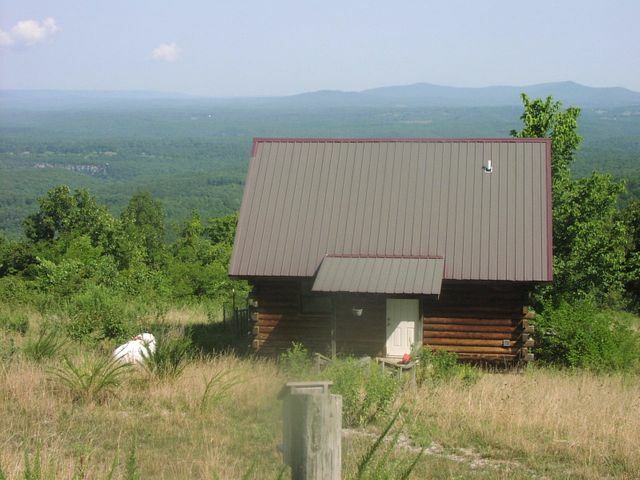 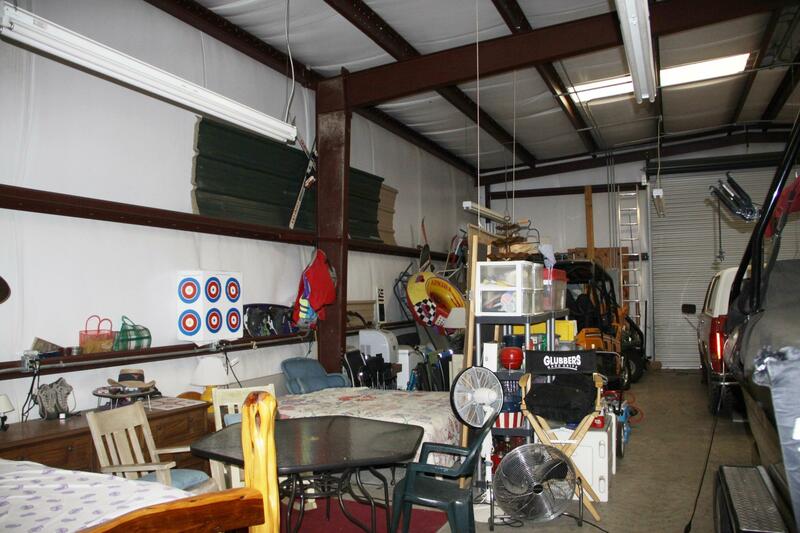 7.34 acres with a 36' x 48' Red Iron insulated building that has living area & full bath inside. 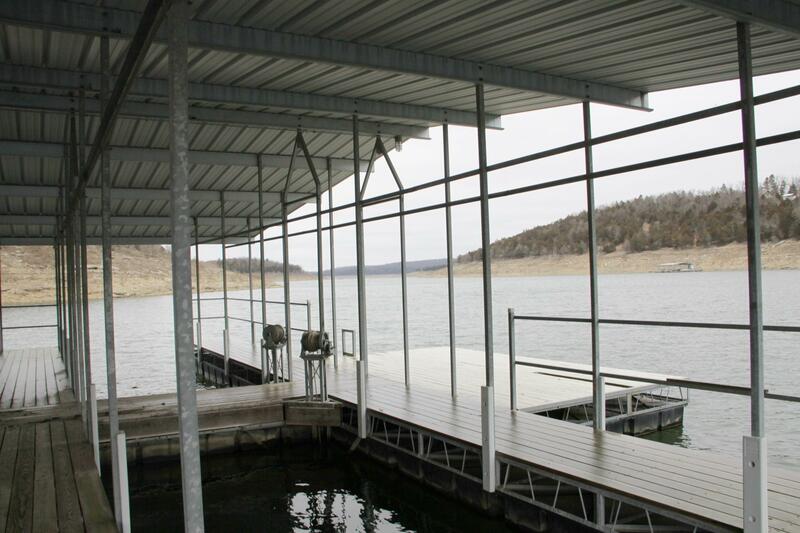 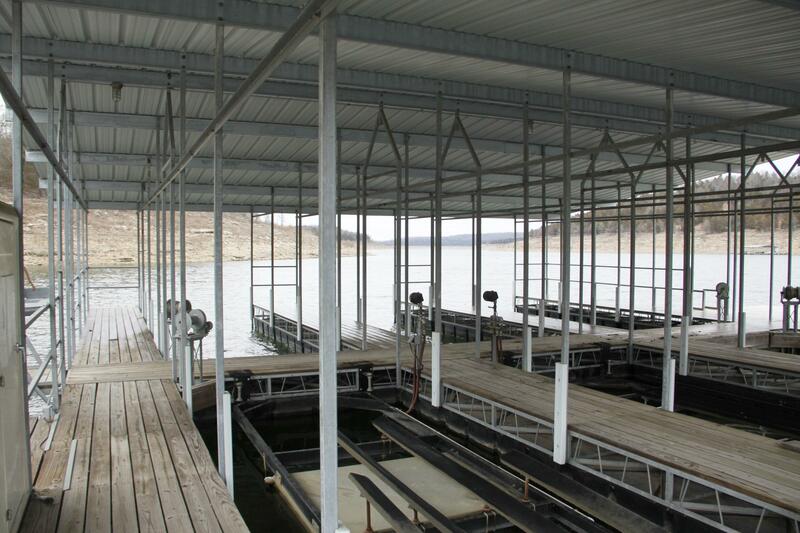 Also included are 2 stalls in a 6 stall boat dock. 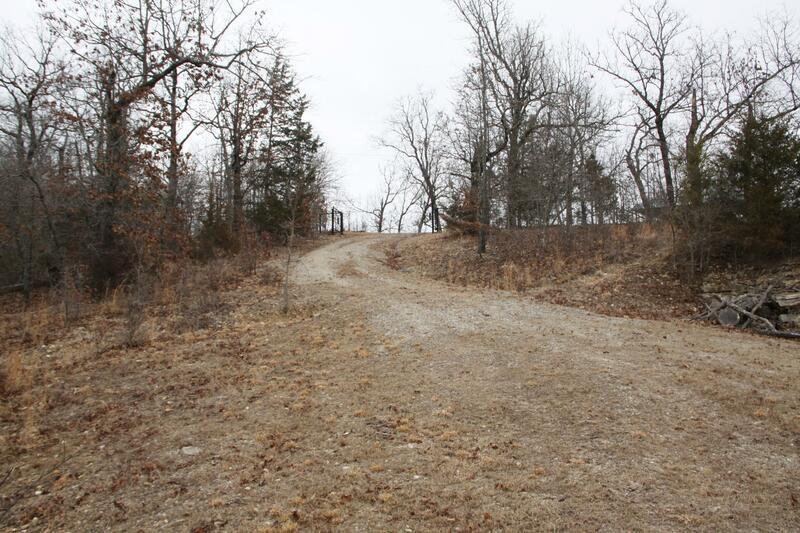 Directions: From Hwy 14 E of Lead Hill take MC 8001 (AKA) Welcome Ridge Rd, L on 8013 for 2.1 miles to property on L. Black gate with star in center. 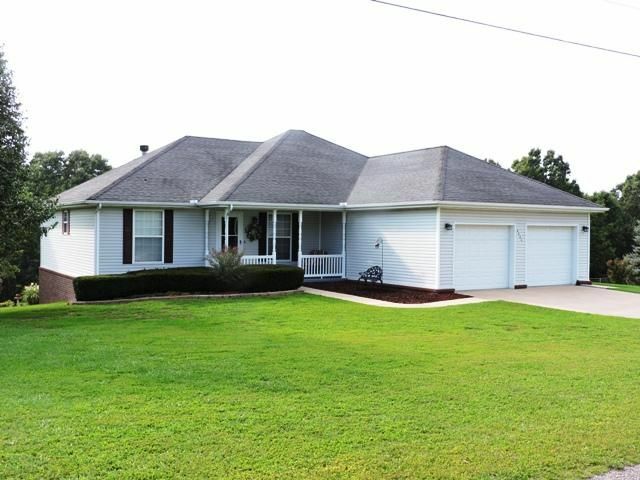 SIY.